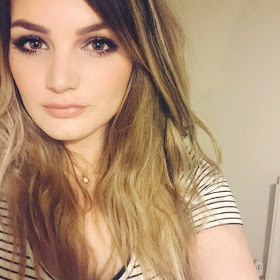 Although my blog seems to have slowed down as of late, I've been busy crafting away and I've got some new updates for my little space on the internet. I've mainly been trying new things out and trying to perfect my ideas so I can start selling my work again this summer. I've started painting again, which I'm not feeling too good about (how have I got a degree in this again?!) ughh... At least my crafts are keeping me positive! I've recently been spending more time working on embroidery (take a look at my first hoop) and so I've been playing around with some ideas for new projects. I'm a huge 'Game of Thrones' fan, seriously- I don't even know what I will do when season 5 finishes. Cry probably. I feel so emotionally attached to characters, when I watch a new episode I'm always so on edge incase anything awful happens, God forbid any of my favourites die! Anyway, it goes without saying that I've got a lot of love for House Stark, so to fill my time patiently waiting for a new episode, I made a 6" direwolf hoop. It is all done in backstitch and I'm really pleased with the outcome. 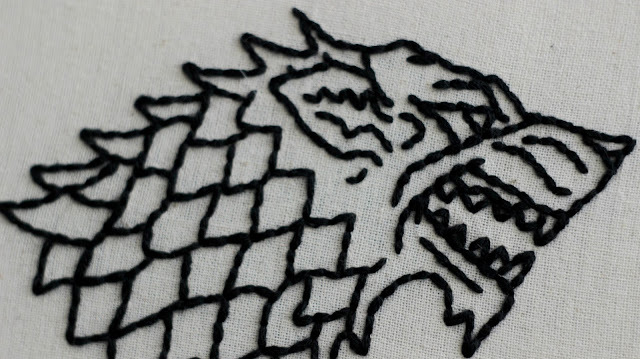 I quite like the simplicity of the design, I think it looks cool even if you weren't a huge GoT fan. It's taken a little spot on my wall and it's an addition I'm pretty happy with. So what d'ya think? 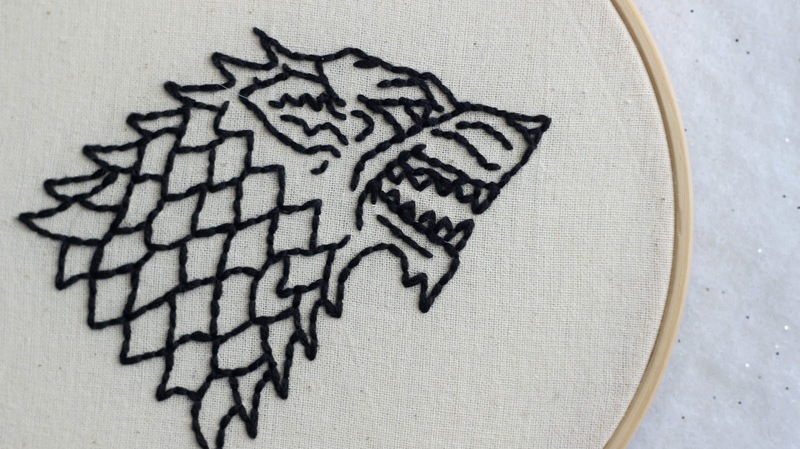 Are you team Stark to the bitter end? 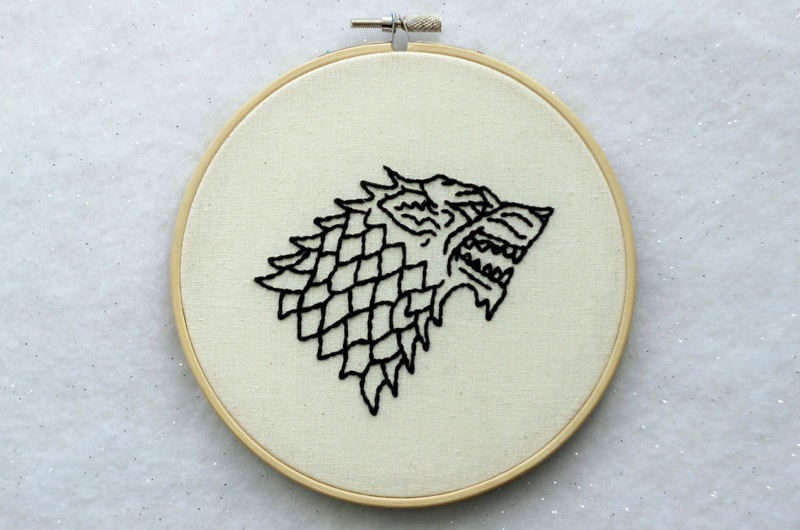 Let me know if this is the sort of thing you'd be interested in as I hope to open an Etsy shop soon and I have a feeling there will be some room for Game of Thrones themed crafts!